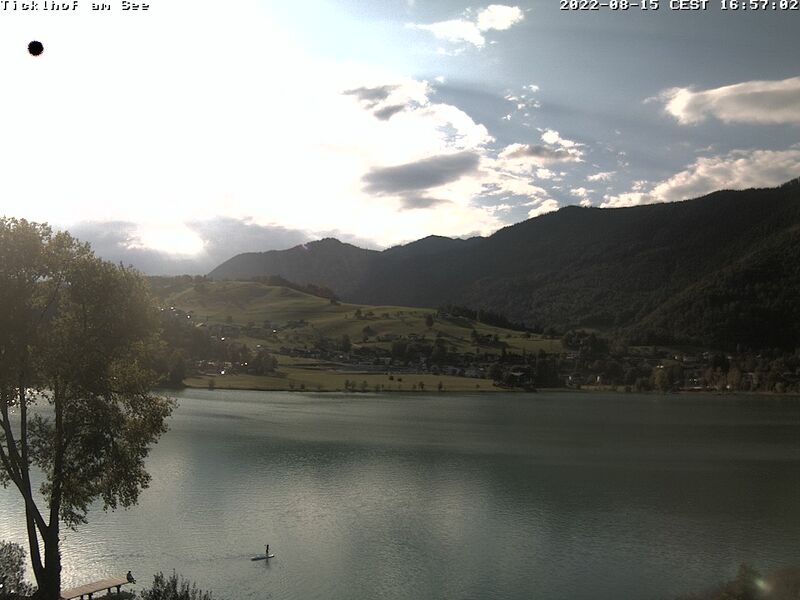 The house is located at the Thiersee lake with marvellous views. The Thierseetal valley in the romantic setting of the wonderful mountain ranges in the Kufsteinerland in Tyrol. Our 3-star hotel with cosy rooms lies amidst the stunning mountain scenery of the Thierseetal valley in the Kufsteinerland in Tyrol. The tranquil and unique setting of the Ticklhof on the banks of Lake Thiersee, combined with our personal service, make the Ticklhof an extra special holiday destination. The sunny high plateau of Thierseetal, situated at 660 m above sea level with its villages of Vorderthiersee, Hinterthiersee and Landl, is characterised by gentle, rolling hills that are surrounded by majestic mountain peaks. In summer or winter, you’ll find everything here that your heart could possibly desire. The Thierseetal also offers plenty of space for rest and relaxation as well as interesting activities and excursions for culture enthusiasts.